It's hard to believe we are approaching the end of 2018. Did you accomplish your business goals this year? 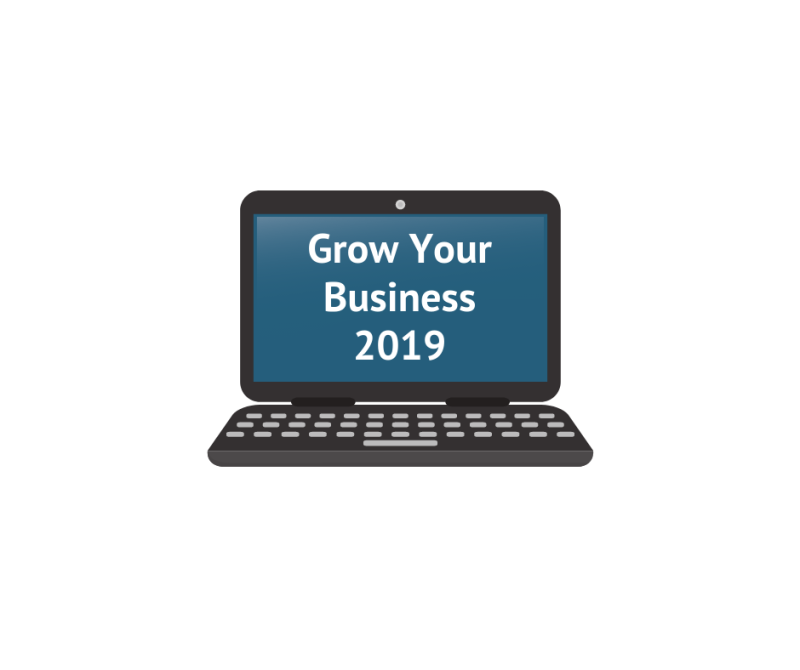 We helped many different businesses grow their online marketing over the past year. Our team is looking forward to the upcoming year and partnering with more clients. 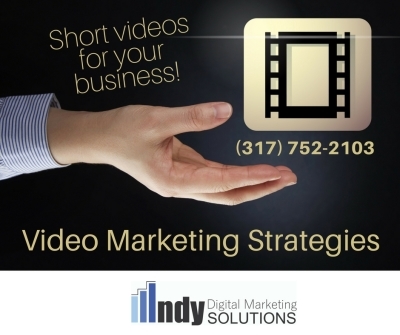 Give us a call to schedule a free online analysis for your business. 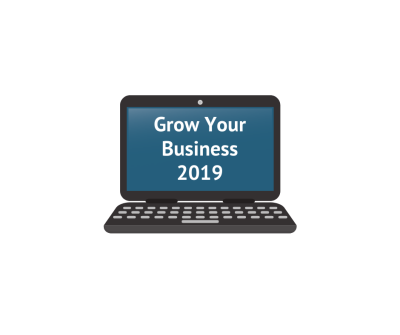 We can review your current web presence and take a look at opportunities to grow in 2019. We look forward to speaking with you. In celebrating the month of May we are offering a special package. This offer includes management of your social media platforms and Facebook ads to drive traffic. For a limited time (this month only) the package is $500 monthly. 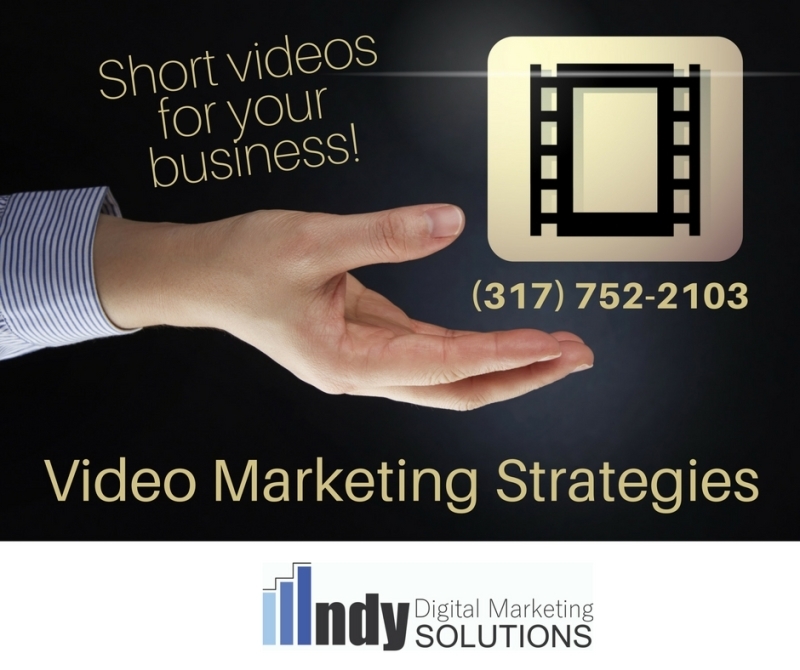 Give us a call at (317) 752-2103 for a FREE online analysis and learn more on how we can help grow your business. Check out our latest videos. We look forward to a great 2017! 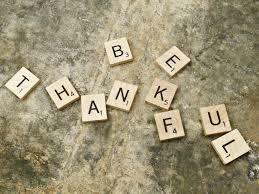 What are you most thankful for? We are thankful for our business growth and loyalty. It has been a great year for us and we're looking forward to the new year. We all have something to be thankful for... thanks to our family, friends and wonderful clients. We wish you all Happy Holidays! 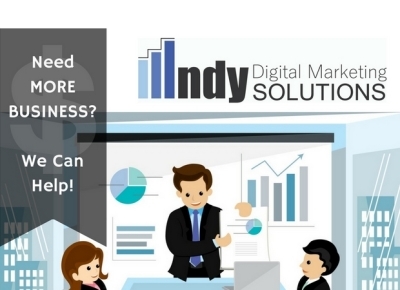 Indianapolis online marketing strategies for small and medium sized businesses.